What’s the big deal about Building Information Modeling (BIM), and why should you consider moving to a BIM workflow? Autodesk Revit offers features to streamline your creation process, saving you time and money down the road. Meanwhile, Revit LT made its debut last fall, offering a more affordable way for small businesses and independent contractors to move to BIM. Unlike Revit, LT does not include masses or analysis tools, but it’s a great way to get your feet wet with BIM. With these four feature tips, Revit expert Jim Cowan gives the technical lowdown on BIM and how it will speed up your workflow. With Revit, you can gather information for material properties. Case in point: The information collected from a window’s reflection interacts with photometric lighting to produce light-level measurements and create photorealistic renderings. For masses, Revit automatically quantifies surface areas and volumes. The automatic application of default properties for insulation values—based on conceptual construction—allows for early analysis in energy modeling. That applied data enables you to visualize the project much more quickly, communicate your material needs more readily, and shape the development at the beginning of a project to address sustainability issues. Additionally, you can apply data to the surfaces of mass forms to allow for conceptual energy analysis. Then quickly create a report on the design consequences and try out alternative scenarios before you choose which way to develop your design. You can also explore the implications of building forms in a “real-life” context—such as location, orientation, and weather data—by adjusting a variable (orientation, insulation, percent glazing, etc.) and calculating measurable results for energy use. This example shows how the data can be applied to mass to create surface geometry with assigned conceptual construction. Another thing you can do to speed up your workflow in both Revit and Revit LT: Assign a named group of visual settings—View Template—to multiple views of the model (plans, sections, elevations, camera views). For example, many typical floor-plan views can share defined settings and can be globally edited and adjusted automatically to the new settings. With Revit, you can apply building components to the surfaces of conceptual mass models. Those building components can be generic or highly detailed—such as a generic wall or a detailed compound wall with multiple material components. Any building component can be swapped with any other building component of the same type (wall, floor, ceiling, roof, door, window). Consequently, you can replace a generic, placeholder component appropriate for the early stages of design with a detailed component more suitable to a finished proposal. The feature accelerates the way you move through design phases—conceptual, design development, construction documentation—all within one model, for a continuous workflow. You can archive at the end of a phase and continue on with no need to rework old content. There are many more reasons for a move to BIM, such as advanced modeling capabilities and the ability to mine the data for automatic schedules and reports. 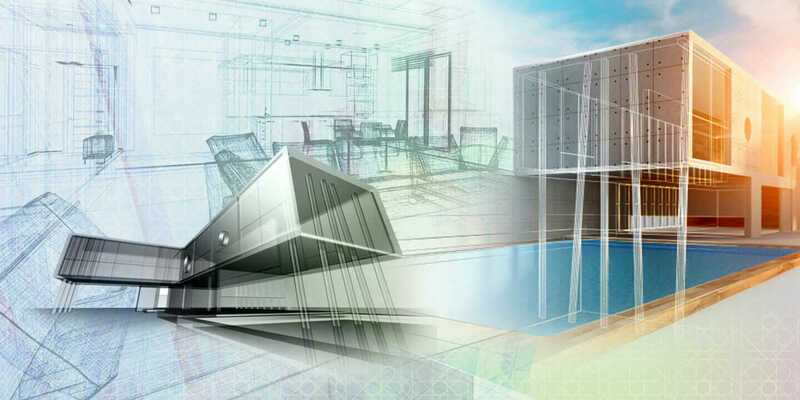 I learn more about those capabilities every day in working with Autodesk Revit users, who match their expertise and understanding of the nature of their work to the technology. And they often come up with novel applications of Revit’s built-in features. The examples I gave are usually evident early on in adoption of Revit, but I am sure you have your own list. For those of you using Revit, how has it changed the way you work? To learn more about moving to BIM, read these 5 Reasons Why You’re Ready for BIM.